Music composed for a website about Maya old civilisation. 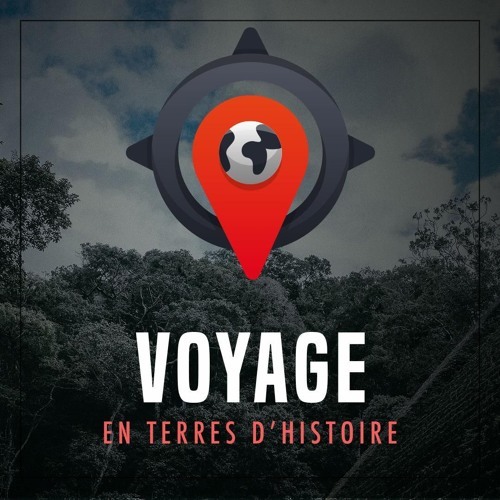 This short version of the main title is composed for the teasers of the website "Voyage en terre d'histoire". The website creator wanted something fresh with happiness and rythms.